Master and Dynamic’s first true wireless headphones fill a special niche, blending exclusive looks, upscale components, ergonomic utility, and top-tier audio performance. 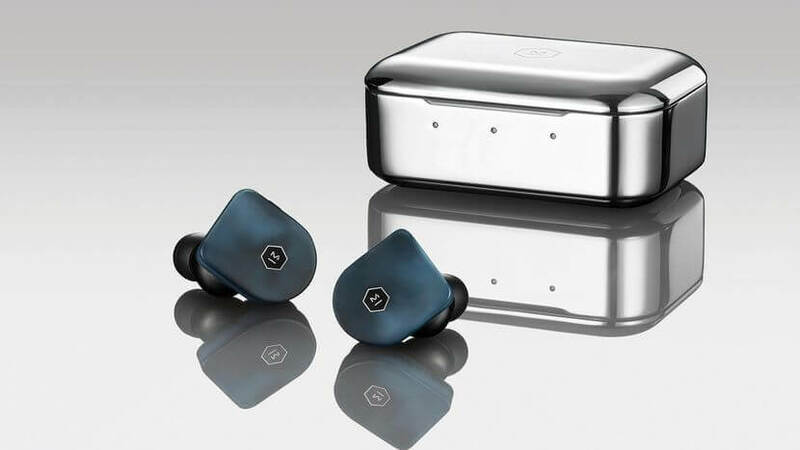 The combination of striking design and head-rattling bass make these wire-free in-ears worth talking about. The asking price is rather high, though, and there's no app for EQ customisation. But we think the sound is up there with the best. Overall, the MW07s are great for casual listening on your commute, on a run, or in the office. You can wear them comfortably, as long as the battery life lasts. 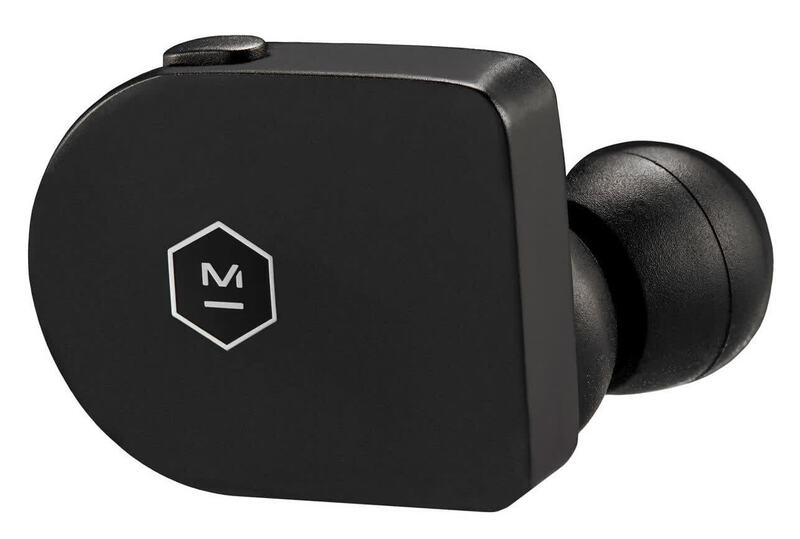 The MW07s have redeeming traits when it comes to design, but the price is just too high, especially when less expensive alternatives from Apple and Jabra have better battery life, noise isolation, or both. 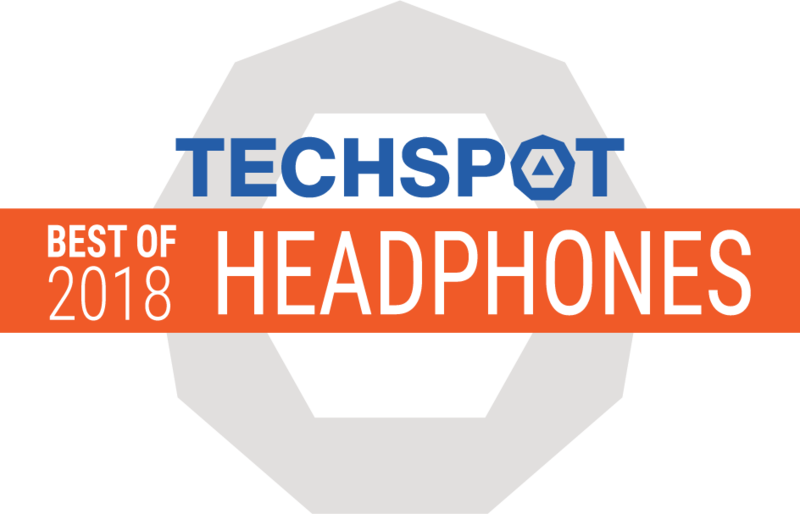 Looking for the best-looking, best-sounding, and most comfortable true wireless headphones you can find? The Master & Dynamic MW07 headphones are absolutely the way to go. 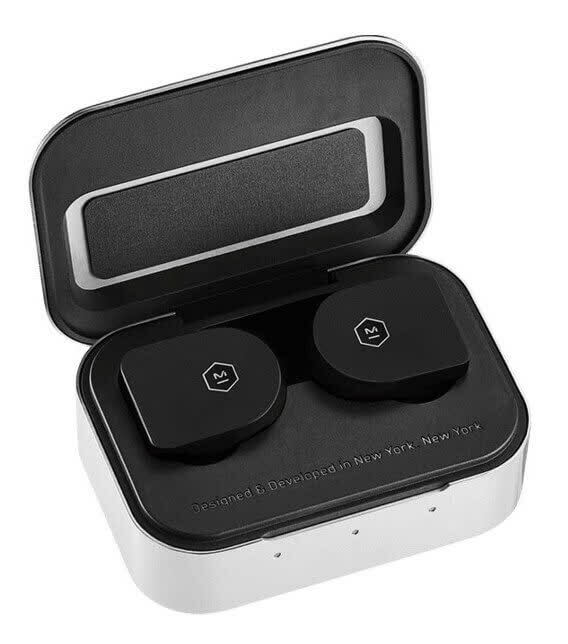 The attention to detail here is unrivaled, and while the battery life is on the low end and the headphones are very expensive, as long as those things don’t bother you, we can’t recommend these headphones enough. If you want the best, you’ll have to pay a premium. 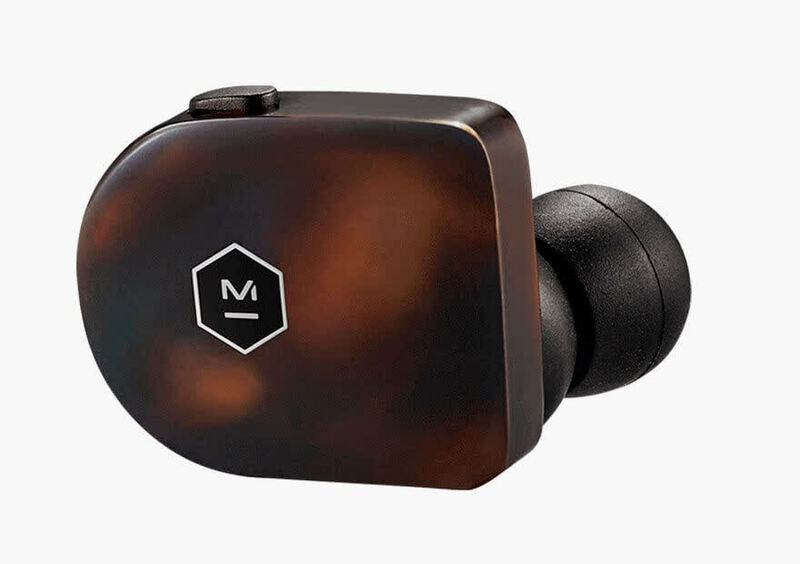 Master & Dynamics first true wireless earphones sound amazing with a price tag to match. Despite a number of solid alternatives at a fraction of the price, the MW07 is a great all-around option with all the features a serious audiophile is looking for. We've said it once and we will say it again, AirPods are amazing. They are one of our all-time favorite Apple products and Apple nailed it. They split the difference between audio quality and price. But some want more. 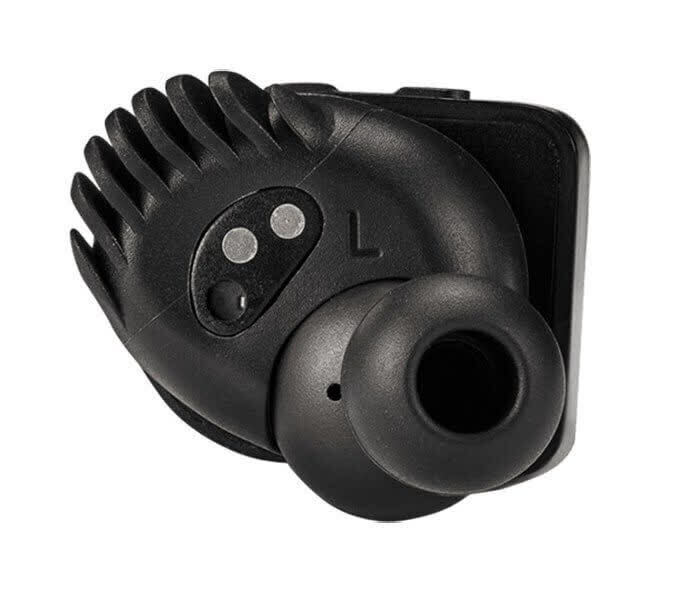 After listening to the MW07 for the past few weeks, it is hard to go back to AirPods because the sound seems night and day. 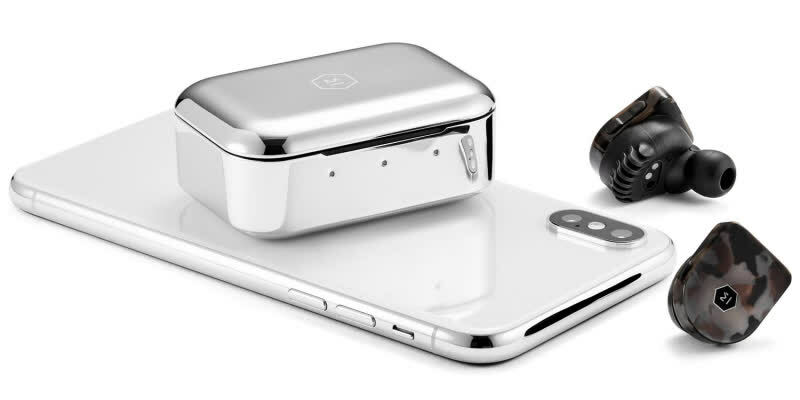 Master and Dynamic nailed the quality of the case, the earphones themselves, and the handcrafted acetate gives a unique look we are sure many will love.